Every neighborhood has its own unique flavor, and you’ll want to make sure you enjoy the taste before you decide to put down roots there. So after you’ve narrowed down the neighborhoods or towns on your shortlist, spend some time digging into what makes them special. Are there several venues for live music where you can count on seeing well-known bands? Coffee shops with regular poetry readings? Universities or colleges nearby with a large student presence? 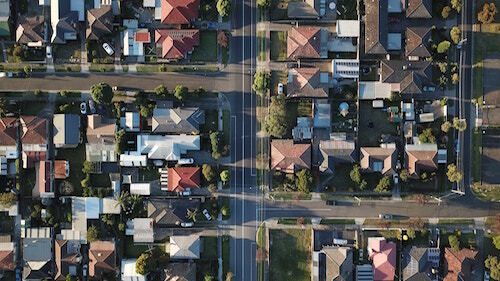 Whatever the case, educate yourself about how neighborhoods define themselves — and how they measure up against each other in terms of cultural assets that you think are important. You may have already uncovered some of this information in your prior research, but it never hurts to dig a little bit deeper, so think about the assets and attributes you want most in a community and then ask yourself whether the neighborhood or town you’re considering has those qualities. Maybe it’s a top-of-the-line public library, or perhaps you love to trail-run and want to make sure there are plenty of places within easy walking or driving distance where you can do that. Golf? Swimming? Historical sites? Shopping? Restaurants? Those might not all be necessities or deal breakers, but it’s always good to know if you’re going to have to drive 20 minutes to sit in a sports bar and watch the big game, or if there is likely to be one right down the road from you.